Winnfield Primary School is located in downtown Winnfield. 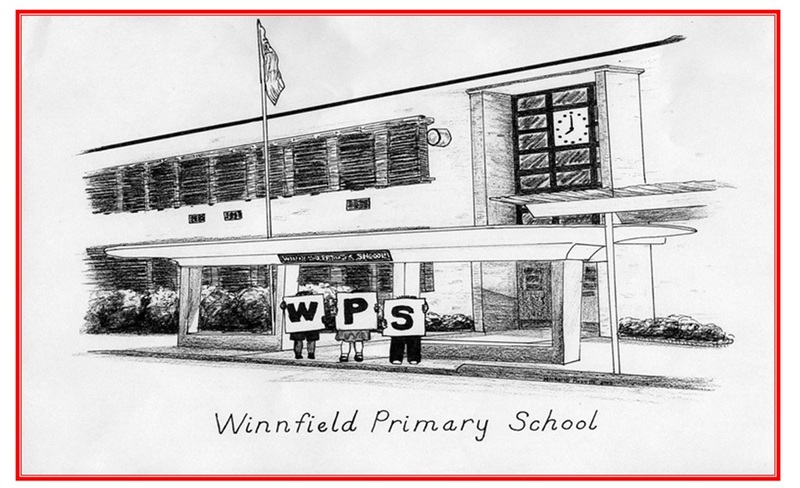 The building that houses Winnfield Primary is the oldest school building still used in the city. Winnfield Primary School teaches students in 1st, 2nd, 3rd, and 4th Grade. Teachers work very hard to ensure that all students have their individual learning needs met while teaching Reading, Language, Spelling, Handwriting, Mathematics, Science and Social Studies. Winnfield Primary School is an exciting place to be! The mission of Winnfield Primary School is to impact the future through the hearts of children from all walks of life. Academic rigor is top priority. This standard of excellence allows and encourages students to maximize their potential. Curriculum is shaped by academic standards and focuses on empowering students to become independent learners. Winnfield Primary School will instill a spirit of discovery through the power of encouragement and concern for students as individuals. Linking arms with homes and communities, Winnfield Primary School develops life-long learners. The vision for students at Winnfield Primary School is for students to harness their future and maximize their potential through reading, writing, math, and a spirit of discovery.